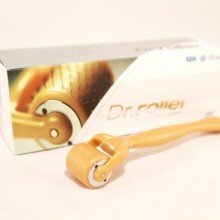 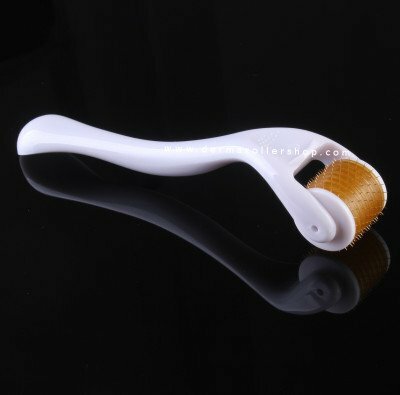 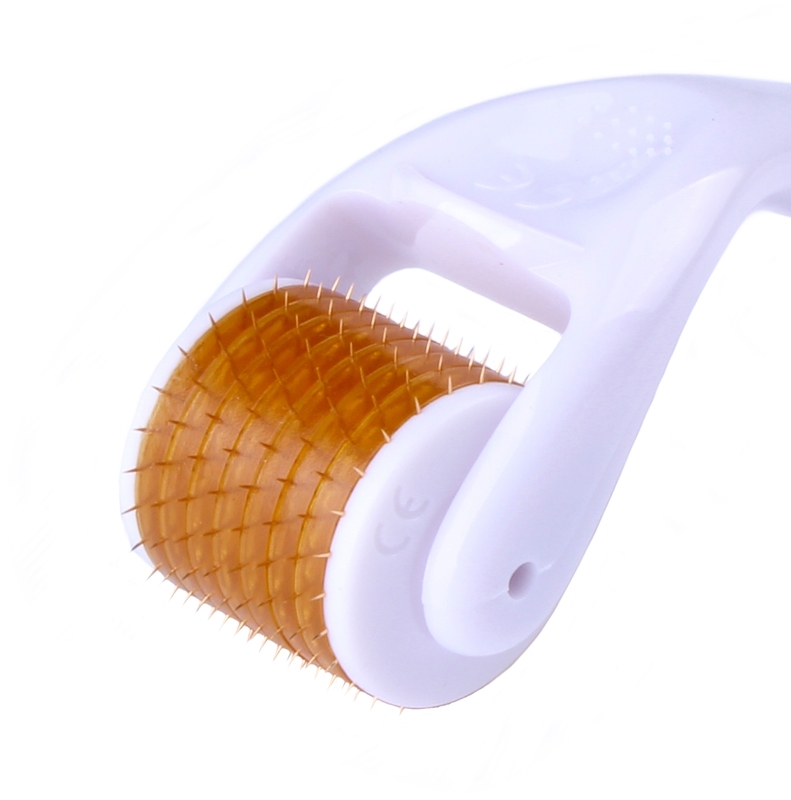 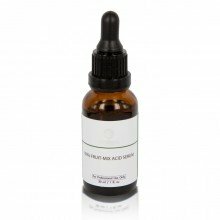 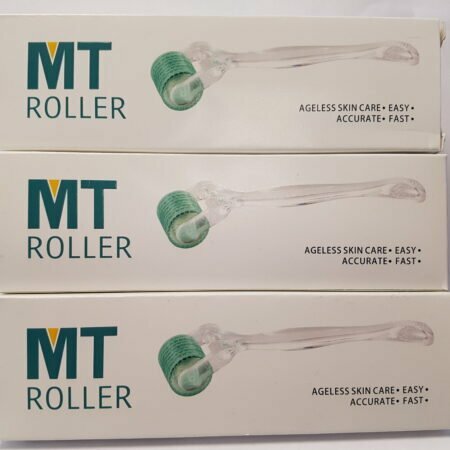 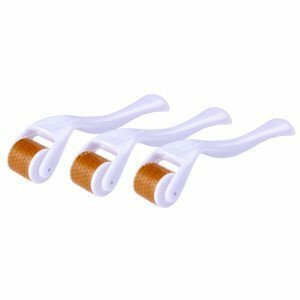 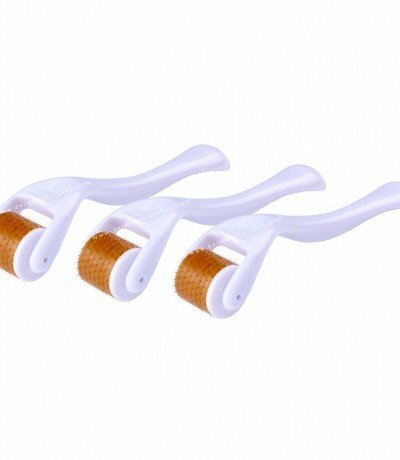 This special dermaroller kit includes 3 excellent quality titanium DRS dermarollers. 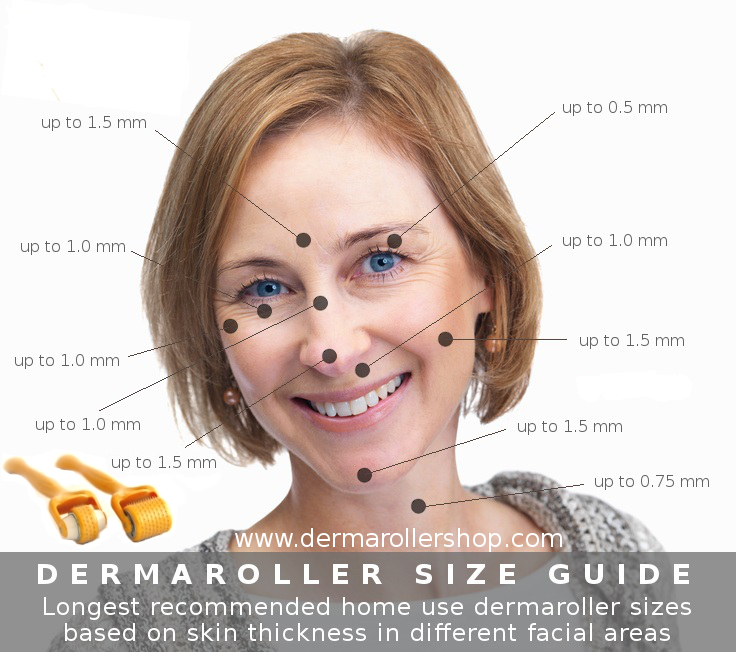 Feel free to choose any available needle size that best suits your dermarolling needs. 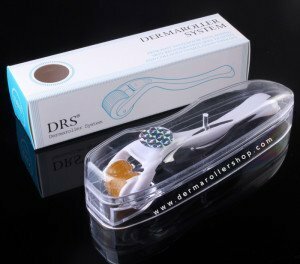 This special dermarollers kit includes 3 excellent quality titanium DRS dermarollers.